Complete all seven challenges to earn 50 Battle Stars. Fortnite season five just kicked off, bringing new locations to explore, a second vehicle, and a whole host of new rewards to unlock. If you buy the Battle Pass, there’s even more to enjoy, and you can start completing the first week’s challenges right away. There are seven in total, which will earn you 50 Battle Stars. Here’s how to complete each one. The weekly challenges work a little differently in Fortnite season five. Previously, you had to purchase a Battle Pass to access any of them, but now three — which can earn you 20 Battle Stars — are available for free. 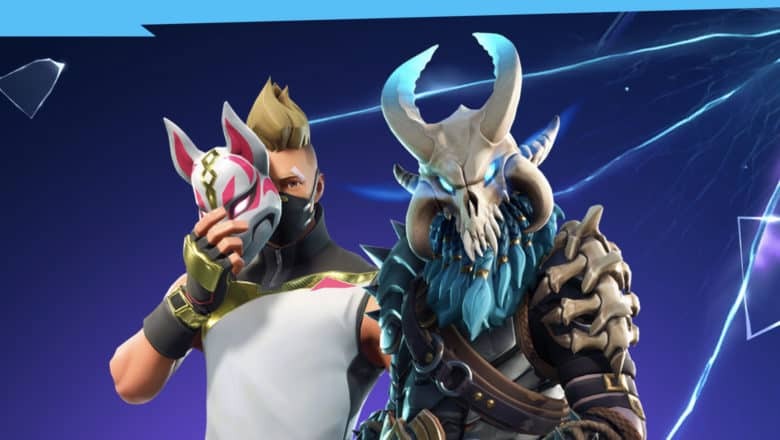 The other four challenges will earn you 30 Battle Stars, but you won’t be able to complete them if you don’t have the Battle Pass. The new drum gun is classed as an SMG. Challenges that require you to deal damage with guns are always straightforward, and thanks to the SMG’s high fire rate that lets it deal plenty of damage up-close, this one shouldn’t be too difficult. The silenced SMG is more accurate than the tactical SMG, and thanks to a recent buff, it’s also insanely powerful. 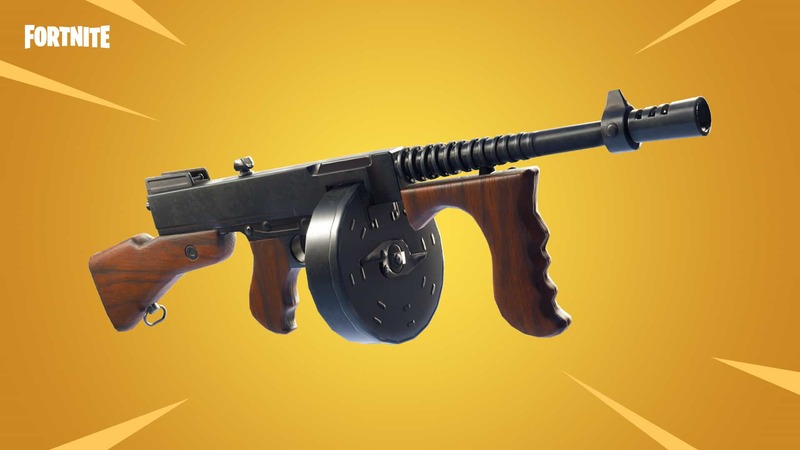 It’s also worth remembering that the new drum gun is classed as an SMG, even though it fires medium ammo. Simply carry one of these weapons with you throughout each match and use them whenever you can until you’ve completed the challenge. Don’t try to eliminate people across the map with them — they’re not great at range — but they are terrific in close-quarter combat. Llamas are easy to see but hard to find. This could be the easiest challenge this week. 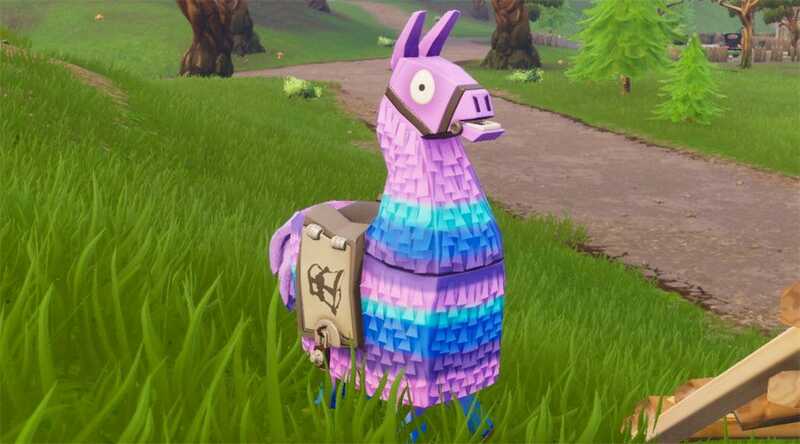 All you need to do is open a single supply llama to earn yourself five Battle Stars. The only tricky thing is finding one. Supply llamas appear in random locations across the map, so unlike chests, there’s no predicting where they might be. Just be on the lookout for them during Battle Royale matches and you’ll find one soon enough. If you stumble across one in a busy location, it might be a good idea to build cover before you open it. This will prevent you from getting shot while you’re stood still. 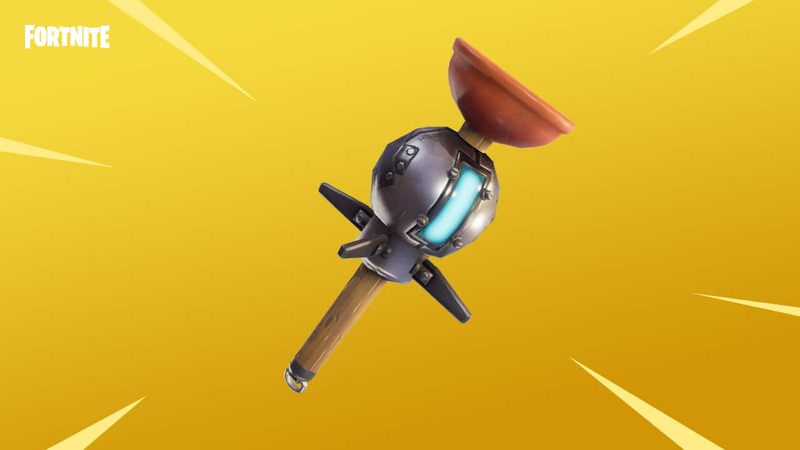 The clinger grenade sticks to players and objects. Earning eliminations with throwables is always tricky since they’re relatively easy for opponents to avoid. But if you pick up as many as you can and throw as many as you can, you’ll get there in the end. Stink bombs deal damage slowly and are probably the easiest to get away from, so we’d suggest using the clingers or grenades for this challenge. Clingers stick to opponents and other objects, and they won’t detonate until they’ve made contact with something. They can be great if used properly, but you’ll need relatively good aim to stick them to a moving enemy. Grenades, as you might expect, detonate a few seconds after you’ve thrown them, whether they’ve landed or they’re still in the air. They’re great for throwing into tall bases when your opponent least expects it. 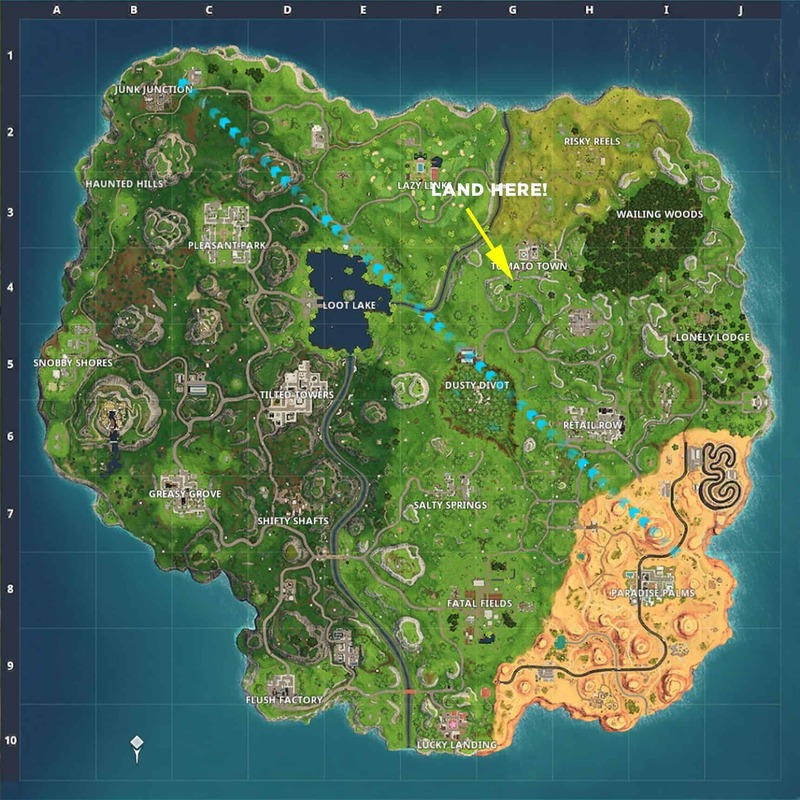 These challenges are simple, too, but they can be tricky to complete at first because so many people land in the same location with the same objective. With that in mind, those who struggle might want to wait a few days until others have gotten this challenge out of the way and Snobby Shores is a little quieter. Once you do decide to land there, the map below, courtesy of VG24/7, shows you where the chests will spawn. Where you’ll find chests in Snobby Shores. As you roam the Battle Royale map this week, you’ll notice floating lightning bolts in the sky. Simply build up and search 7 of them to complete this challenge. 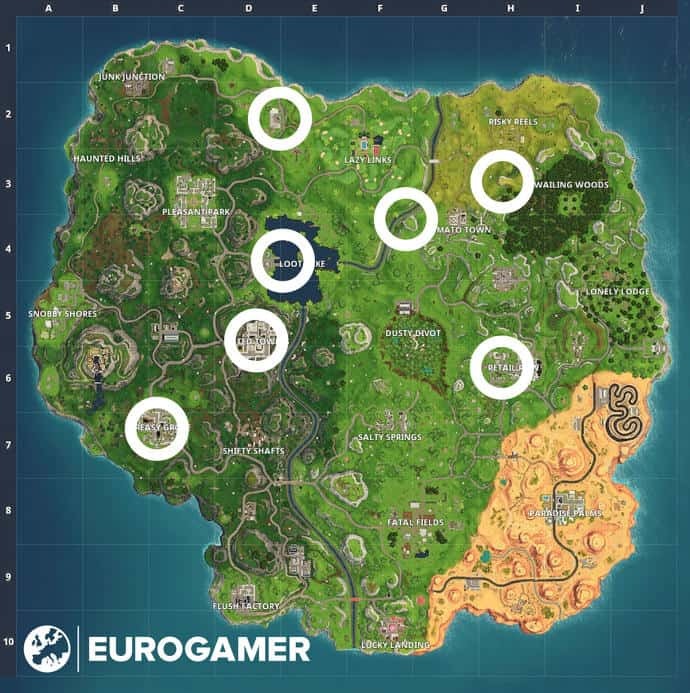 The map below, courtesy of Eurogamer, shows you where all the lightning bolts can be found. Where you’ll find floating lightning bolts in Battle Royale. Epic rewards us with 10 Battle Stars for completing these challenges, but don’t let the “hard” label fool you. They’re actually incredibly easy. 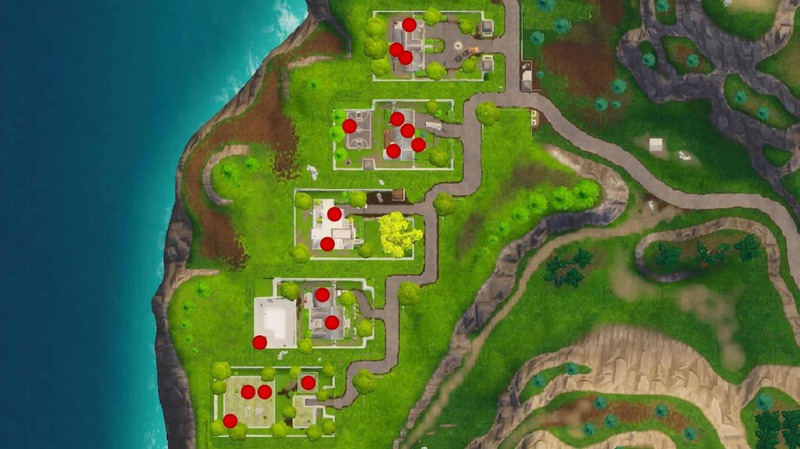 In fact, you don’t even need to look at the treasure map in Risky Reels. Simply visit the location below where you’ll find free stars ready to be collected. Grab 10 free Battle Stars right here! Retail Row isn’t one of the busiest locations on the map, so you might want to get this challenge out of the way early while plenty of people are landing there. All you need to do is eliminate three people while you’re there. It doesn’t matter how you do it, and you don’t need to earn all three kills in one match, so don’t worry if you get killed early — just go back and try again. Land in a spot where you know there will be loot and grab a weapon and shields as quickly as possible. When you’re ready, start hunting!